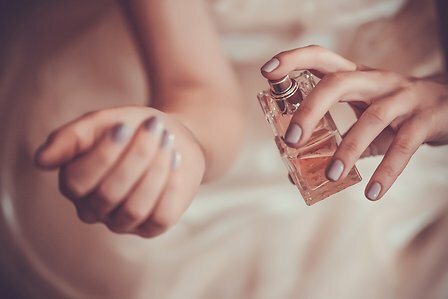 To strengthen its presence in the international Air Care and Fragrance segments, Solvay is taking part to World Perfumery Congress (June 5 to 7 in Nice, France), introducing innovations and new applications of products with great potential in these markets, such as hexylene glycol (HGL) and Augeo Clean Multi solvents, both from the Coatis global business unit's portfolio, whose headquarters and research center are located in Brazil. Solvay Aroma Performance will display its global vanillin, ethylvanillin, functional & natural solutions at the 2017 Food Ingredients China (FIC) in Shanghai. A specific focus will be done on the brand-new WeChat application to buy in a click the 1KG Rhovanil. Solvay is awarded the worldwide FSSC 22000 accreditation for the manufacture of Solvay vanillin Rhovanil® in Zhenjiang plant, China.